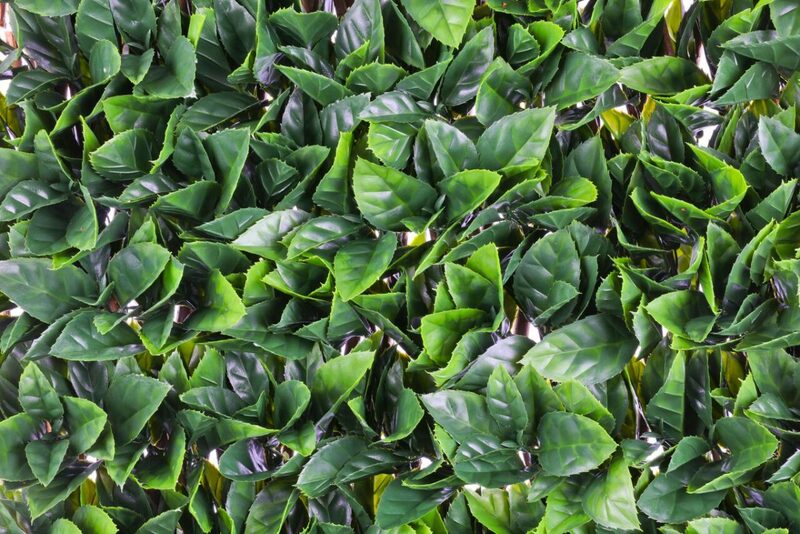 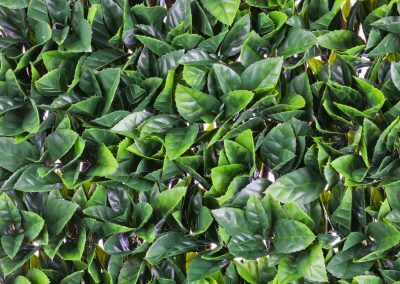 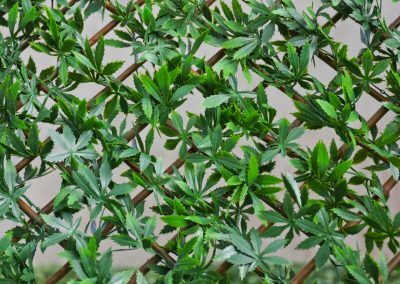 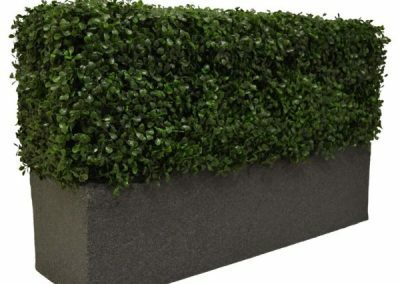 Why is Artificial Hedging So Popular? 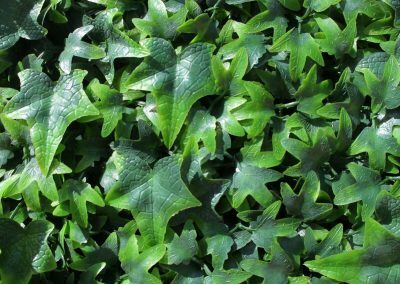 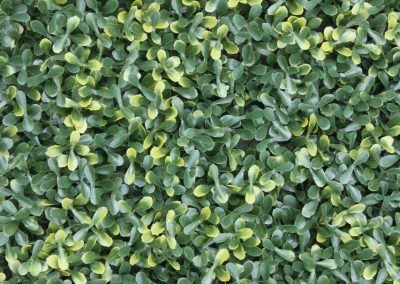 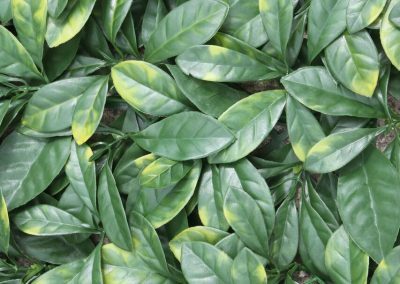 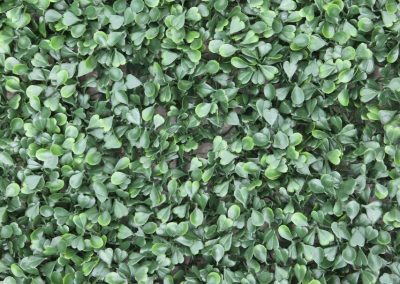 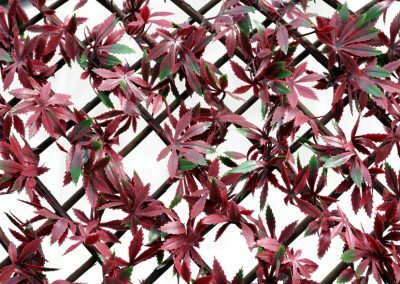 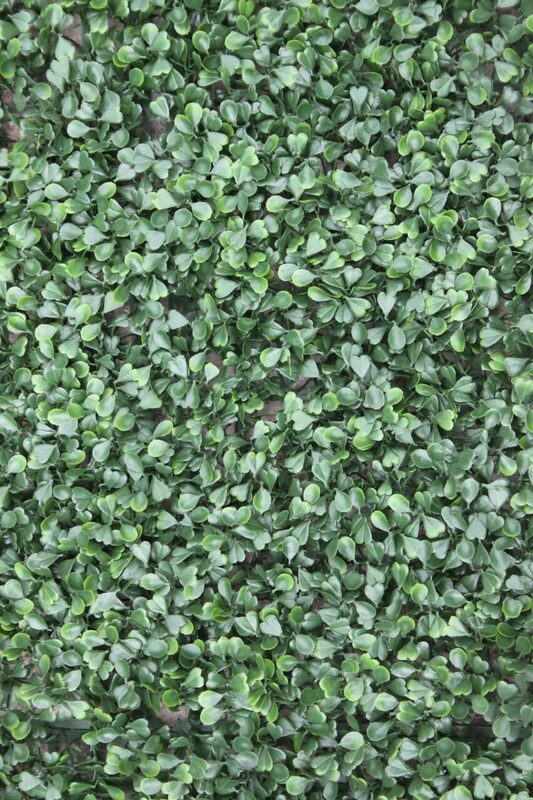 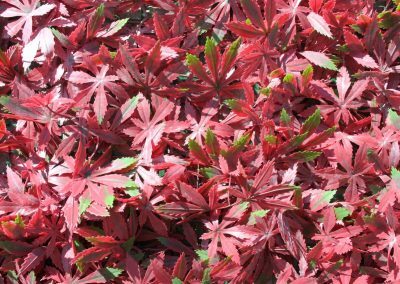 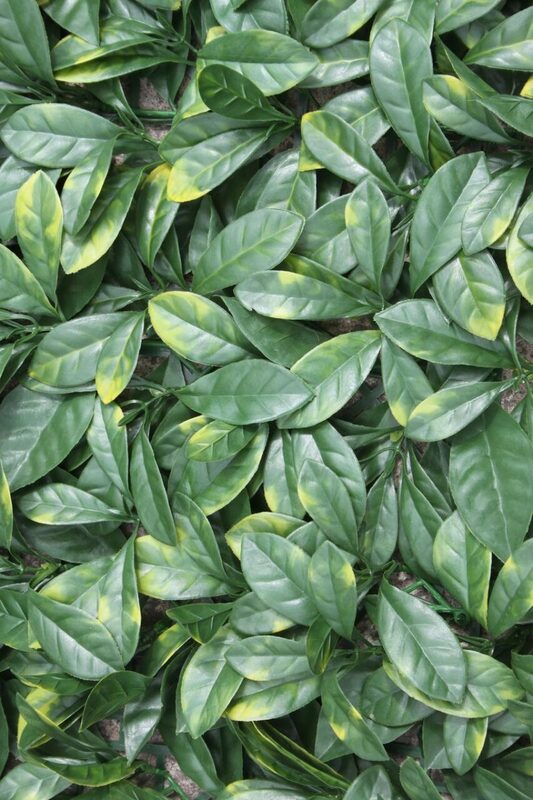 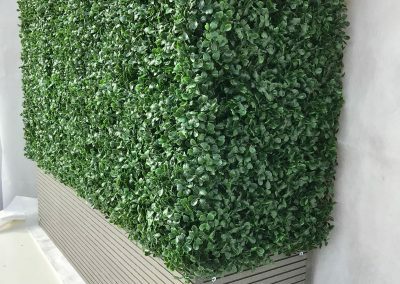 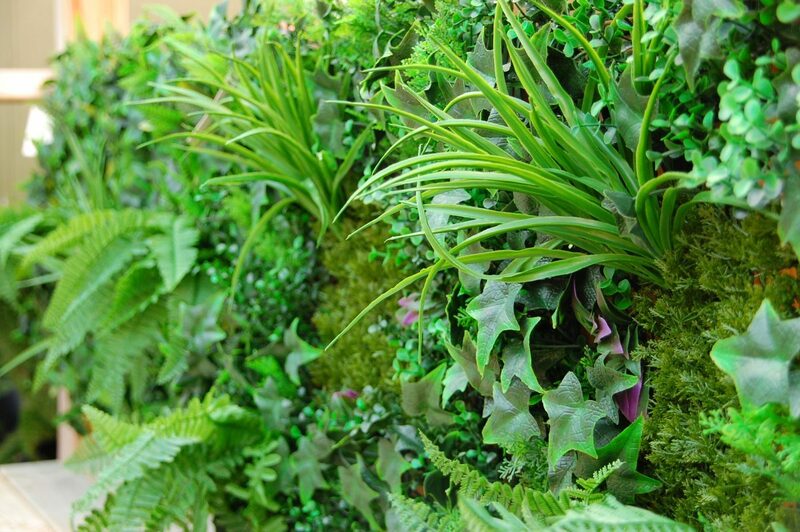 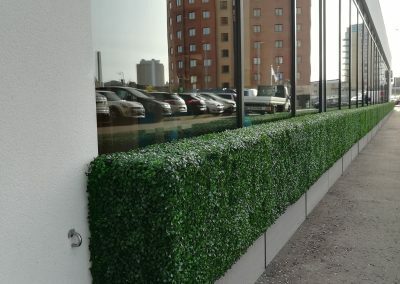 Artificial hedging for both indoors and outdoors is now becoming more popular for a number of reasons. 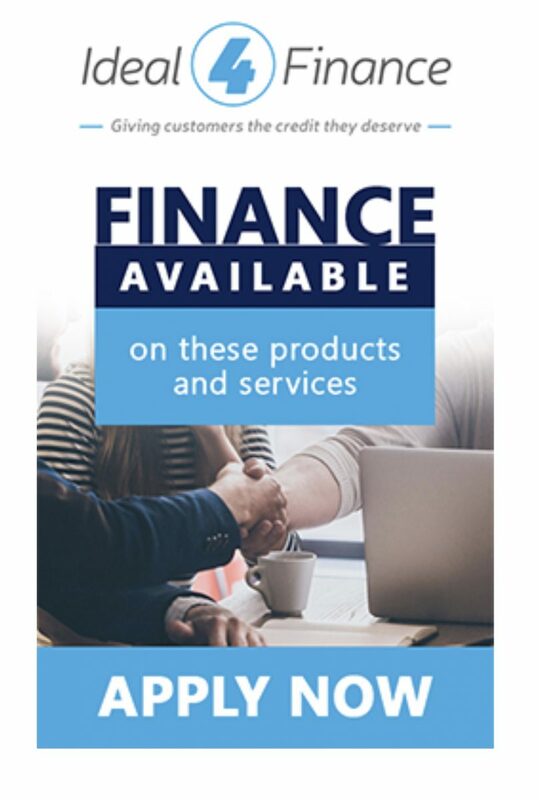 One reason being the pressures of the modern lifestyle. 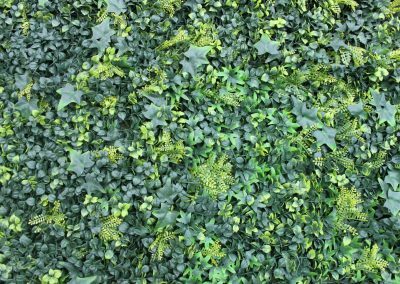 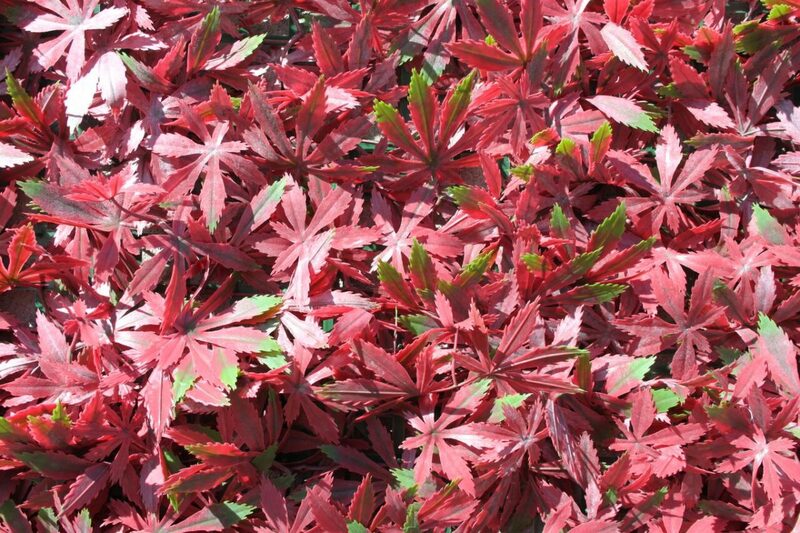 There seems to be less and less time to spend on keeping those hard to maintain areas looking good because of lack of sunlight and water or having to constantly keep weeding and looking after them. 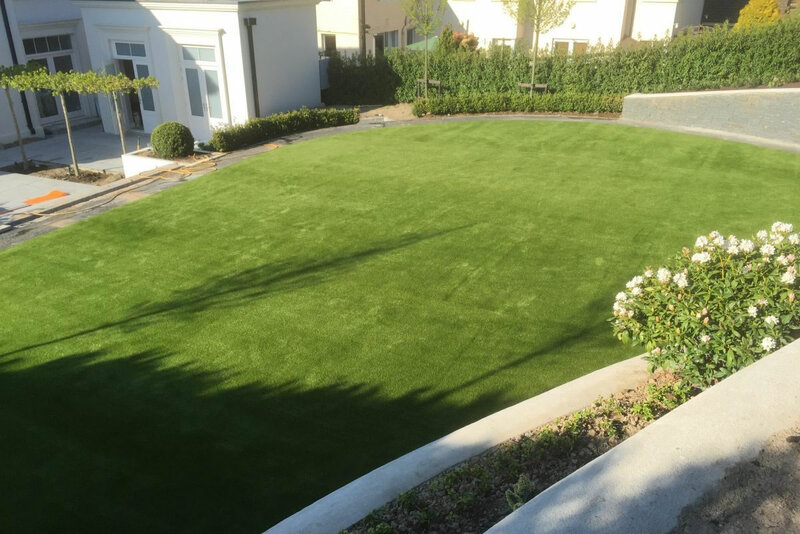 The Artificial Grass Company have an outstanding solution to these types of problems. 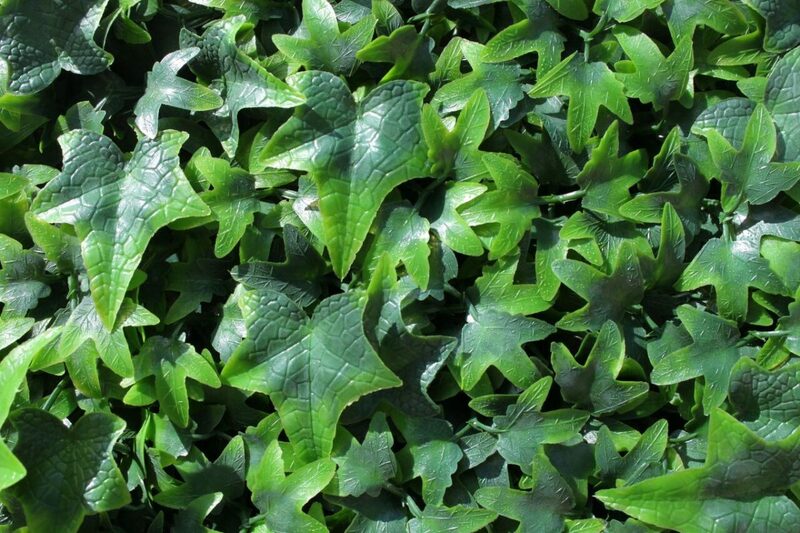 We have available right now products that create the evergreen look and style you want. 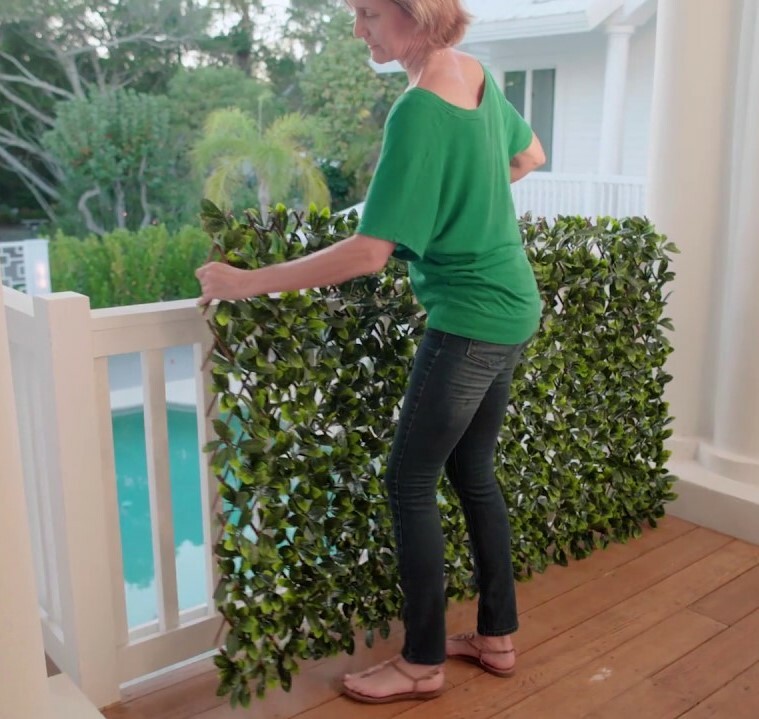 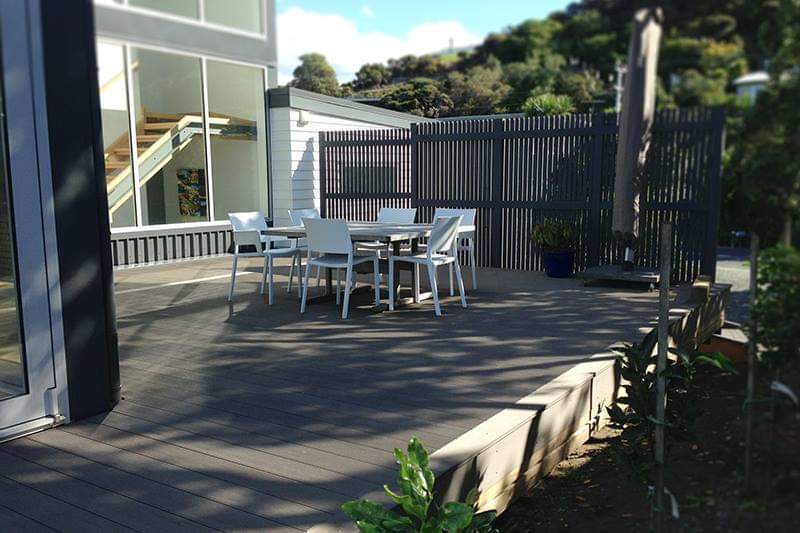 This could be an evergreen privacy fence, patio wall, balcony or a complete internal or external wall. 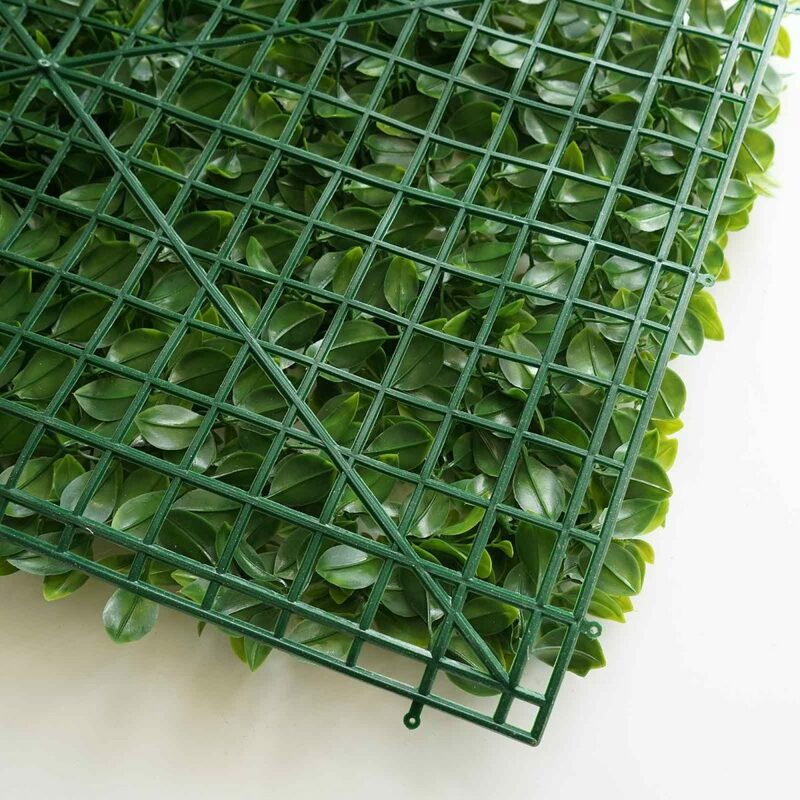 Our products are not essentially a far-reaching replacement but a way to tidy up those places deprived of sunlight and that are hard to maintain. 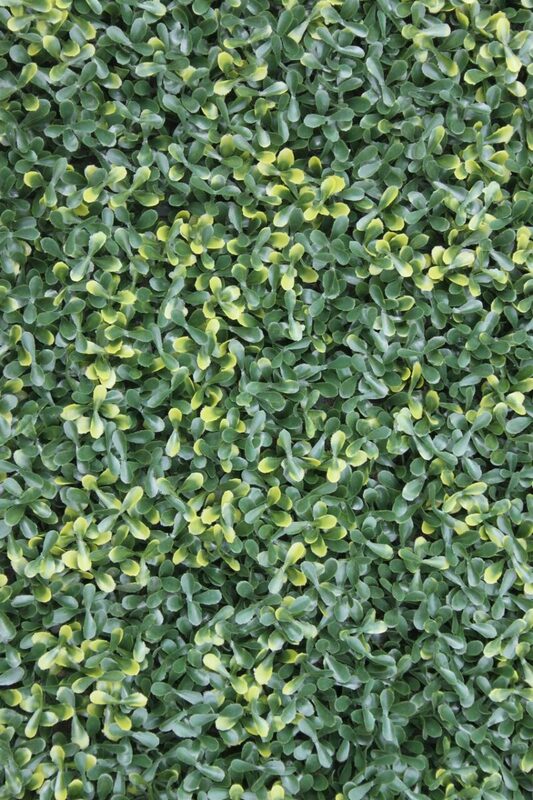 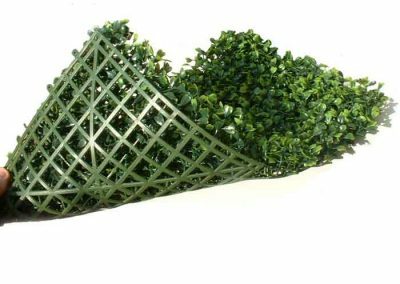 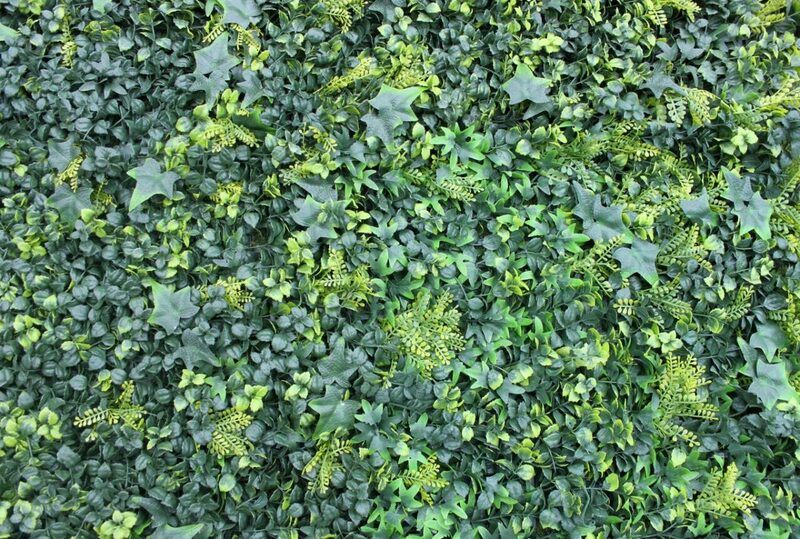 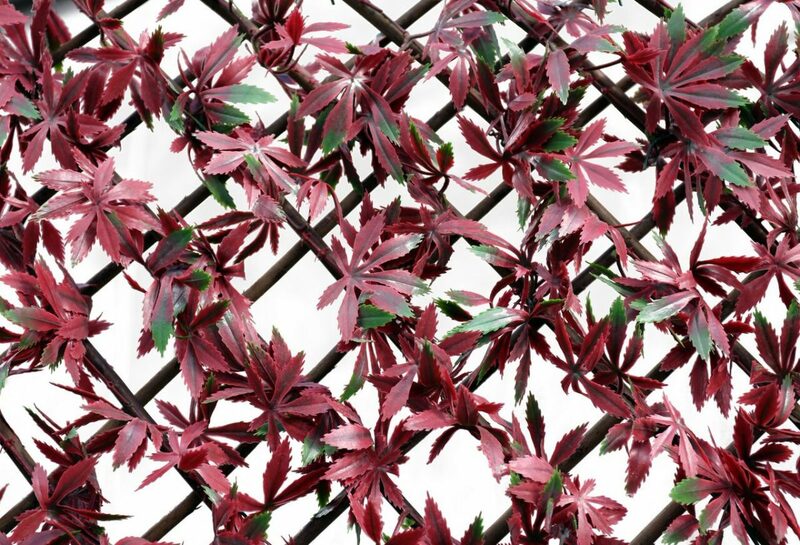 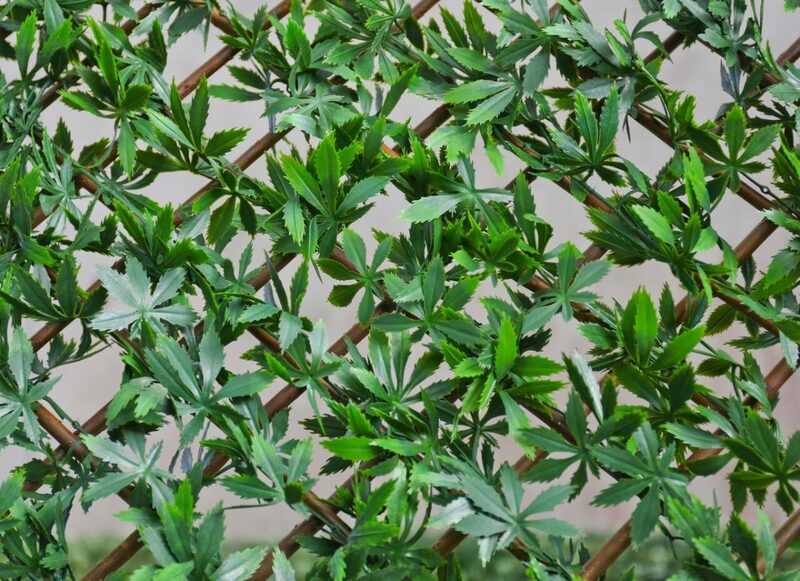 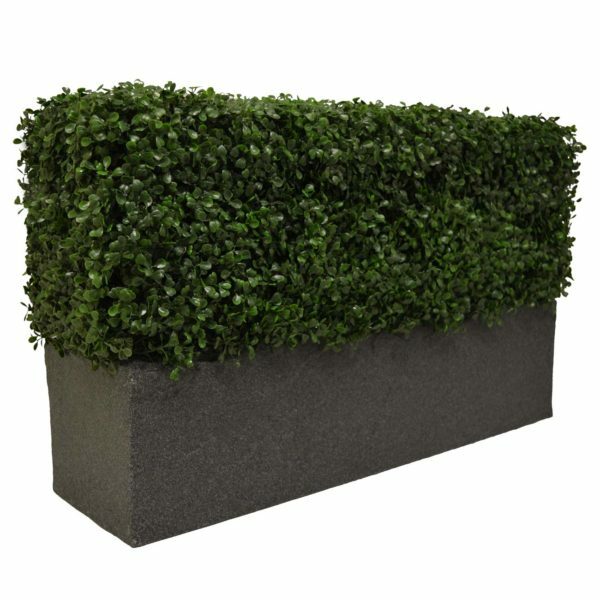 Our instant hedges are very easy to install, are chic low maintenance, and save you time, money and stress. 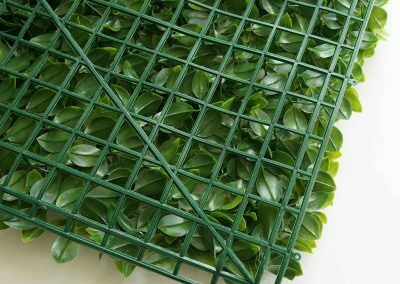 A key difference with our products is they have Ultra Violet (UV) stabilizers added when they are manufactured to protect them against the heat of the sun and UV light, which keeps the plastic looking good, keeps its natural colours and is long lasting. 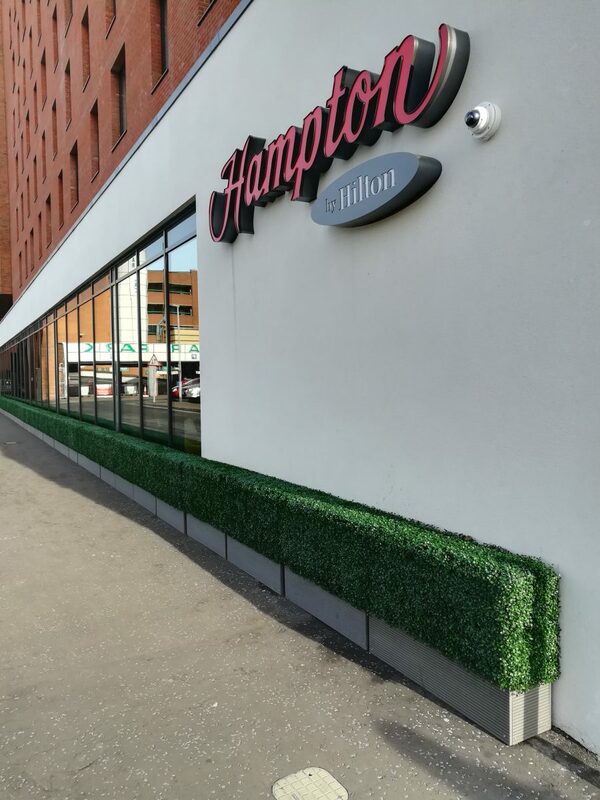 We believe that our grade quality of UV protected product is an ideal alternative to existing real plants and trees and will survive the usual elements. 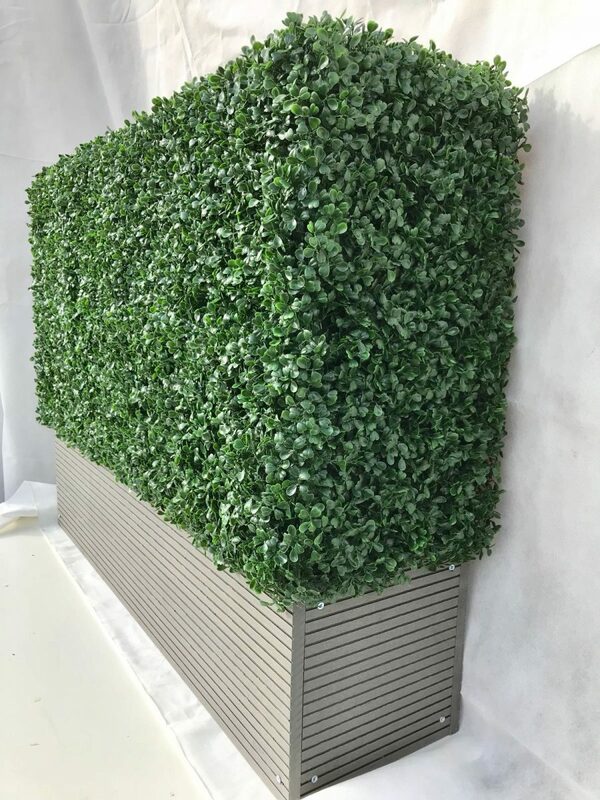 We can give you the choices to complement your ideas for both inside the home and outside, from a simple panel to privacy box hedging that shields you from unwanted attention. 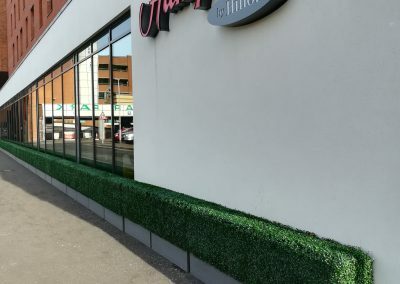 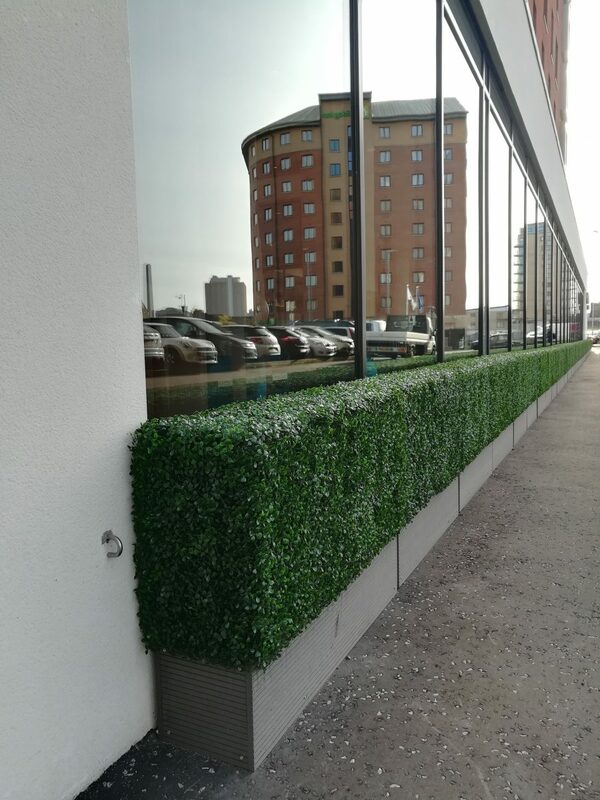 Realistic fake hedging is ideal for domestic gardens where it can be used to disguise oil tanks, bin areas, unsightly walls and fences, not to mention, it is also perfect in commercial environments where it can be used in hotels, restaurants, bars and offices to great effect.